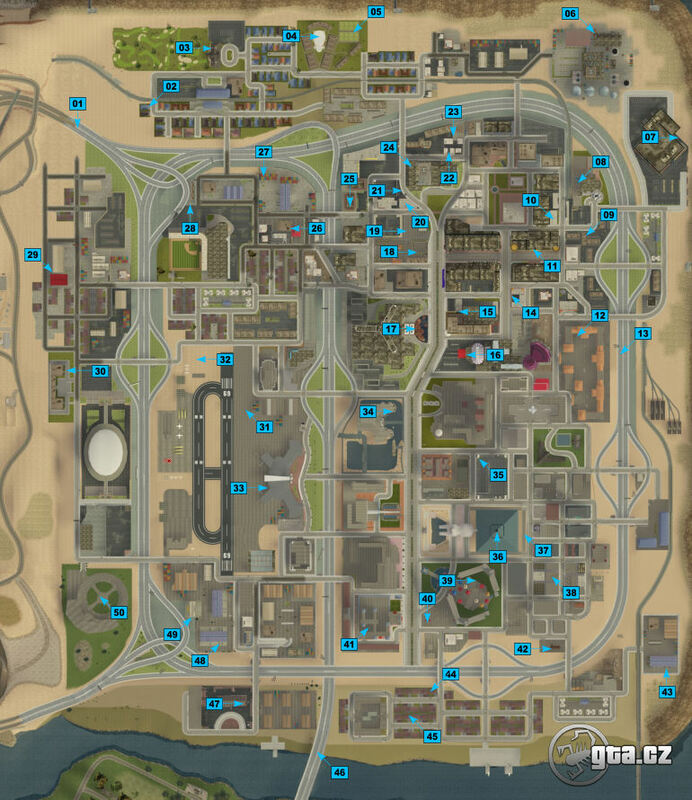 A clickable map of Las Venturas with the locations of 50 horseshoes that you have to pick up. Each position on the map is active! Click to it to go to a new page with a photo and description of a required horseshoe.